Hey guys! 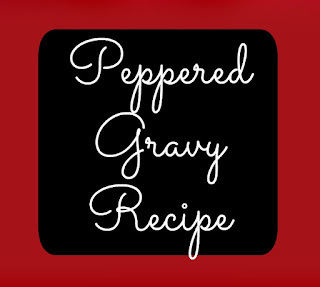 My husband's favorite food is Biscuits and Gravy. 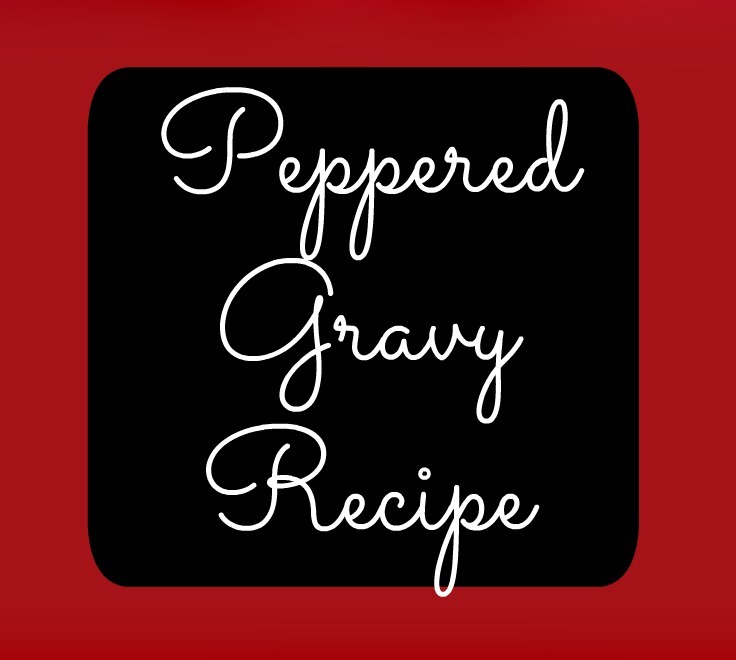 Since transitioning to a plant-based diet, we have been struggling to finds the perfect gravy for his favorite dish. 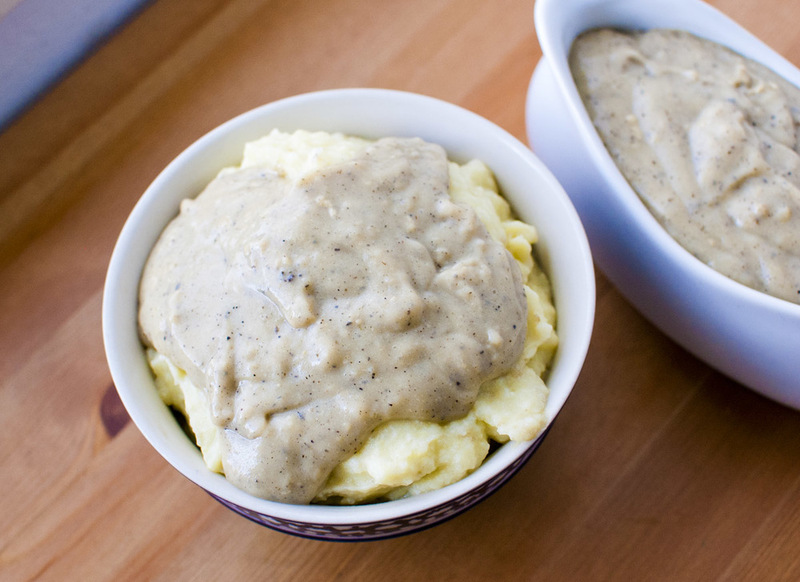 I finally came up with the ideal vegan gravy for biscuits and gravy! I am so excited about this, I thought I would share. 1. Add the cooking fat and flour to a pan. 2. Mix together until they form a sandy like consistency. 3. Slowly add the vegetarble broth into butter and flour mixture while whisking.